Help give your home a traditional den room style by adding this leather chair to your seating collection. This chair features a beautiful leather upholstery atop a solid built frame. Coordinating Sofa, loveseat and chair are also available but may not be pictured. 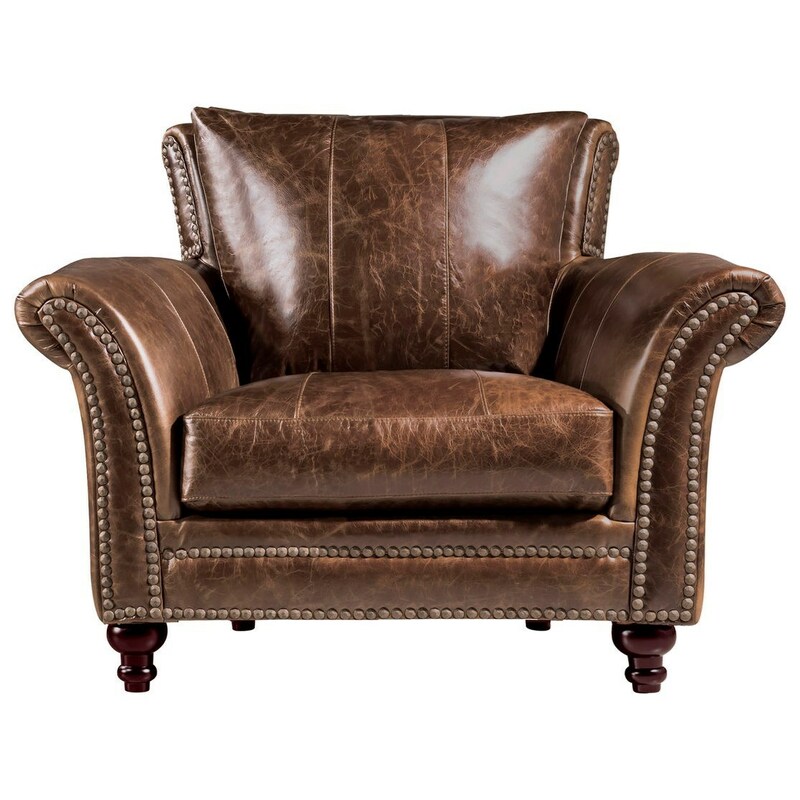 The Georgetowne - Butler Leather Chair by Leather Italia USA at Miskelly Furniture in the Jackson, Pearl, Madison, Ridgeland, Flowood Mississippi area. Product availability may vary. Contact us for the most current availability on this product.